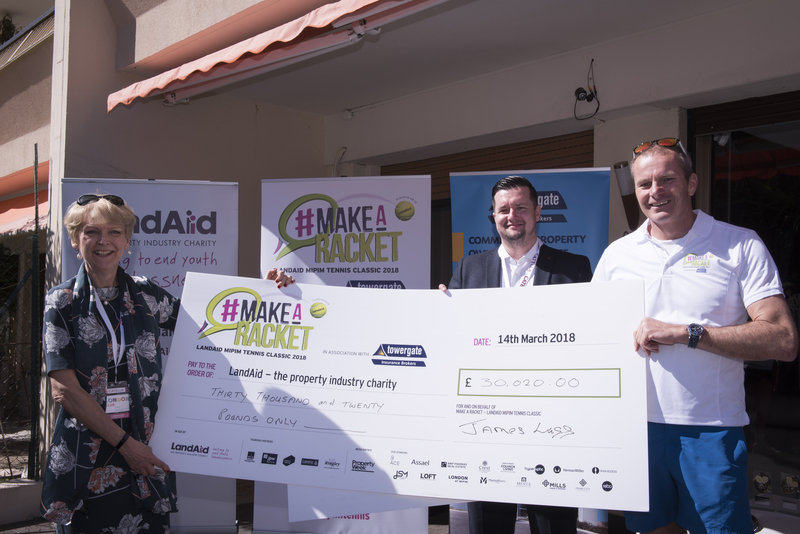 Jansons Property ‘Make a Racket’ at MIPIM! 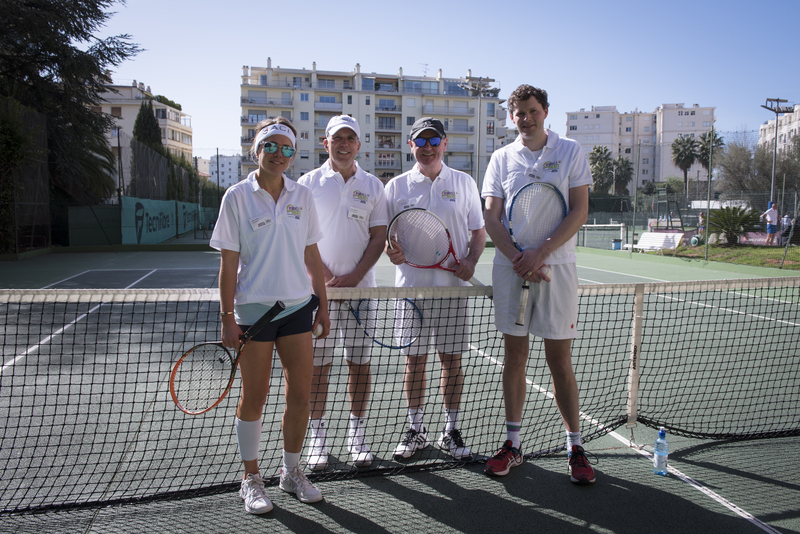 Andy Jansons found time in his busy schedule to take part in the LandAid MIPIM Tennis Classic 2018! 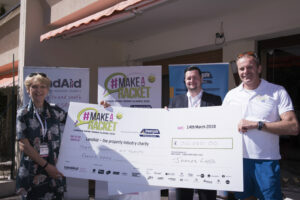 The fantastic event raised in excess of £35,000 for LandAid, as well as a further €1,399 towards the Cannes Community Fund. Congratulations to the worthy winners, Lucy Arthur and Simon Osborne, from AshbyCapital.